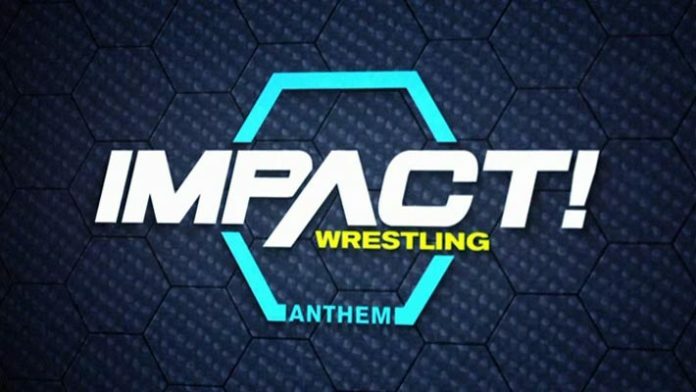 Impact wrestling will host two days of television tapings this weekend from Windsor, Ontario, Canada. The city is home to Scott D’Amore’s long-running Border City Wrestling promotion. Border City Wrestling has long been a top feeder promotion to bigger organizations especially during periods in which D’Amore has been working with Impact Wrestling. Tickets for the tapings are still available although all floor seats have been sold. Impact will then head to Mississauga, ON, Canada on Sunday to film a One Night Only PPV. Prince is a local wrestler from Windsor who has been a pro since 2012. In addition to wrestling with BCW, Prince is active in the Toronto independent wrestling scene. He has competed with Smash Wrestling and Greektown Wrestling in Toronto. Prince has also wrestled on Impact Wrestling One Night Only PPVs run in association with BCW. Prince also wrestles for Santino Marella’s Destiny Wrestling promotion in Mississauga. Another local Windsor talent, El Reverso wrestled from 2004 to 2008 with BCW before retiring. He recently ended a nine-year retirement and has been competing in Windsor and the surrounding area. A former member of TNA’s Team Canada stable in 2006, A1 is a long time veteran. As with El Reverso, he retired in 2008 during a low period for the business. He returned to the independent scene in 2015, however, wrestling for various promotions. Border City wrestling has always remained his home, however. 33-year-old Phil Atlas has also been a regular for Border City Wrestling, and Destiny Wrestling, which are basically both feeder systems for Impact at this point. He’s also wrestled for the Toronto promotion, Superkick’d, and several other Canadian independent companies. Next articleRonda Rousey ‘Not Ready’ For Singles Matches?